SoftGaff is a clever new product aimed at making measuring your fish easier and more accurate than ever before. The product itself - the AccuMat - is a 1.5m wrinkle resistant mat rolled into a compact canister. 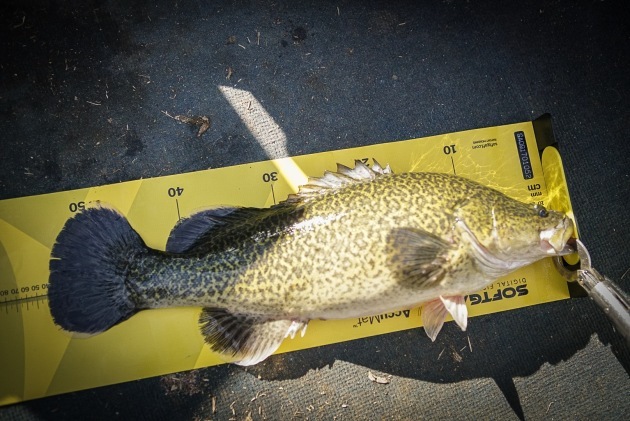 When you catch a fish it’s simple matter of unrolling the AccuMat, laying the fish head first and recording the length of your catch. It’s this recording process which sets SoftGaff apart from the rest. 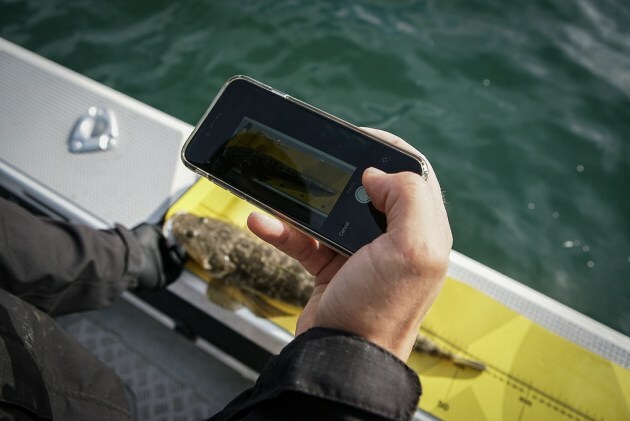 SoftGaff features a dedicated app - the AccuLog - which works together with the mat to record and store important data about your catch. Details such as the length, exact location, time, and date, along with a photo of the fish are stored in the app. You can even share the data via social media. There’s real potential for using SoftGaff in tournaments and tagging programs where accurate measurements and an easy system of storing and accusing those measurements is essential. I don’t fish many tournaments, but I do find having an accurate log or diary of fishing trips is incredibly useful. The app acts as a diary and is far more easy and accurate than writing details of the day down on paper. Another reason the SoftGaff is so accurate is the mat itself doesn’t kink. Each time it’s rolled out, it lays dead flat and therefore provides and accurate measurement each and every time. Once you’re done measuring the fish and it’s been released, I give the mat a quick wash down and simply wind it back into the canister and store away until your next fish comes onboard. I find it’s neat and compact nature beats the old style of mat which tend to lay around the boat getting in the way and creating trip hazard. 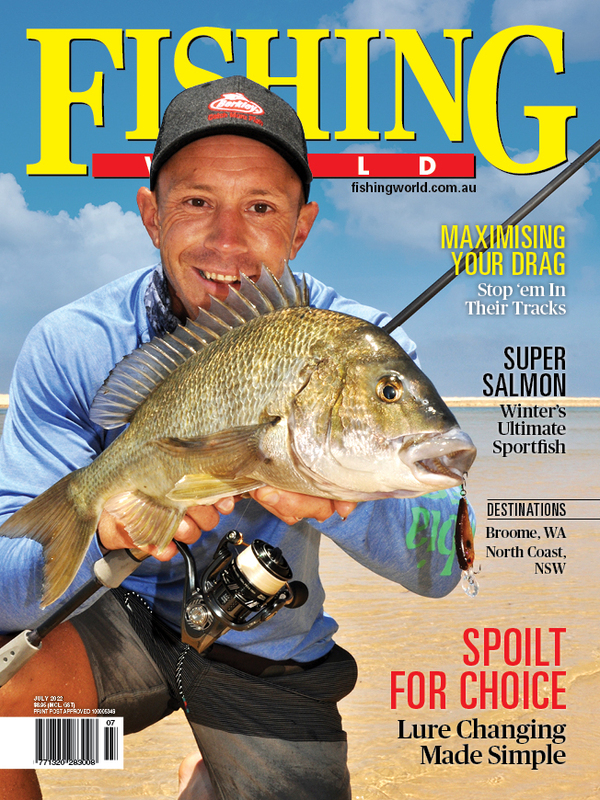 Times have changed; less fish are being weighed these days with more fishos opting a quick measure, photo and release. It’s great to see products like SoftGaff catering for this an offering quality product suited to this purpose. Check out the video we filmed showing SoftGaff in action on several species in the fresh and salt. More info at SoftGaff at www.softgaff.com.